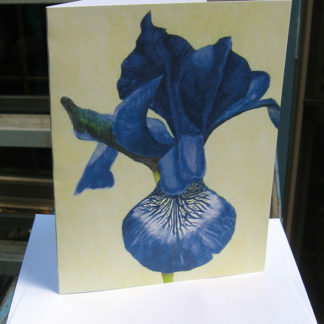 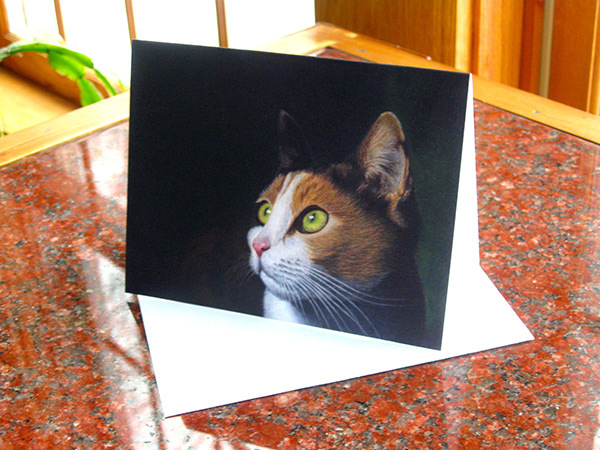 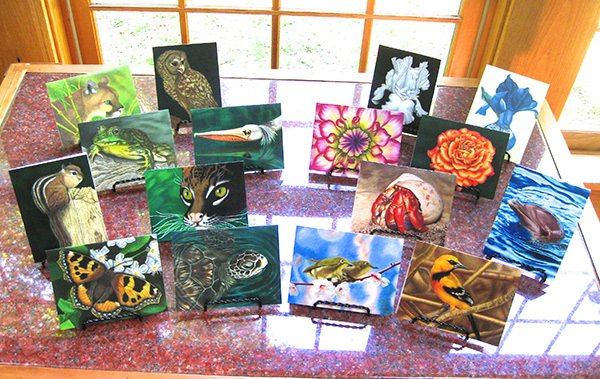 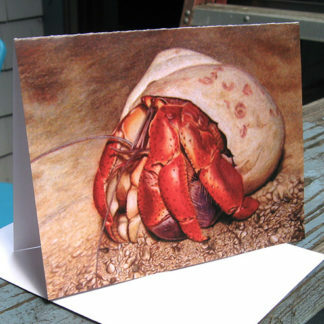 Need thank-you cards, birthday cards, or other holiday cards? 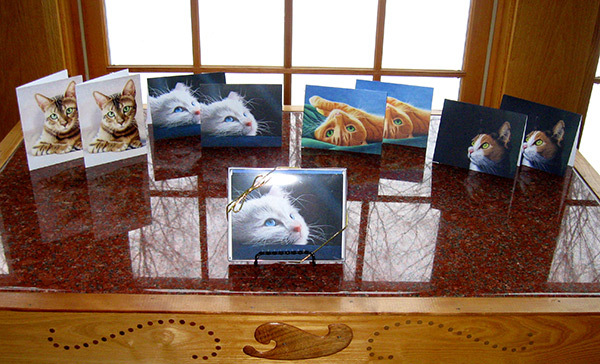 Send your message with a unique piece of art! 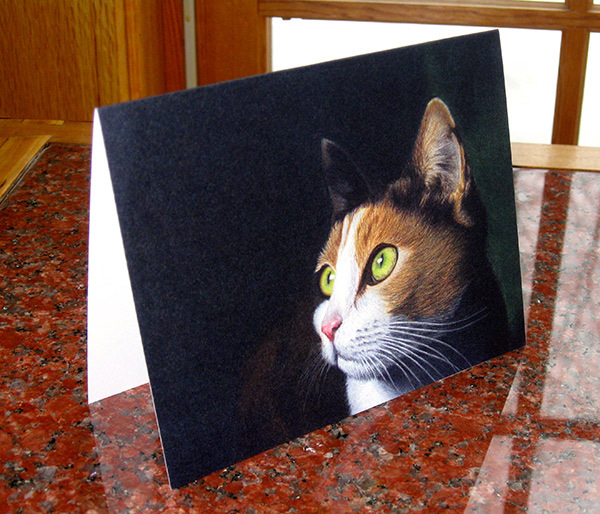 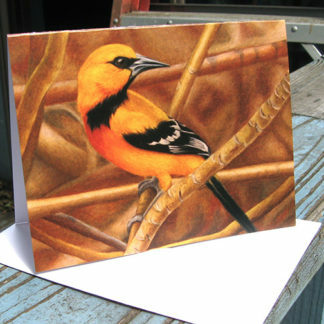 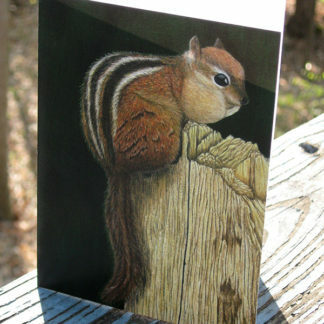 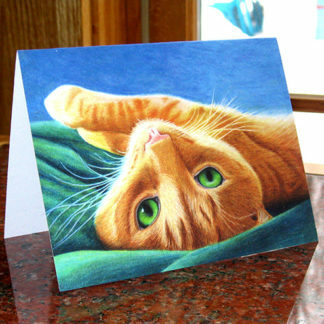 The Bright Eyes colored pencil drawing makes a stunning notecard, blank on the inside so there’s room for all you have to say. 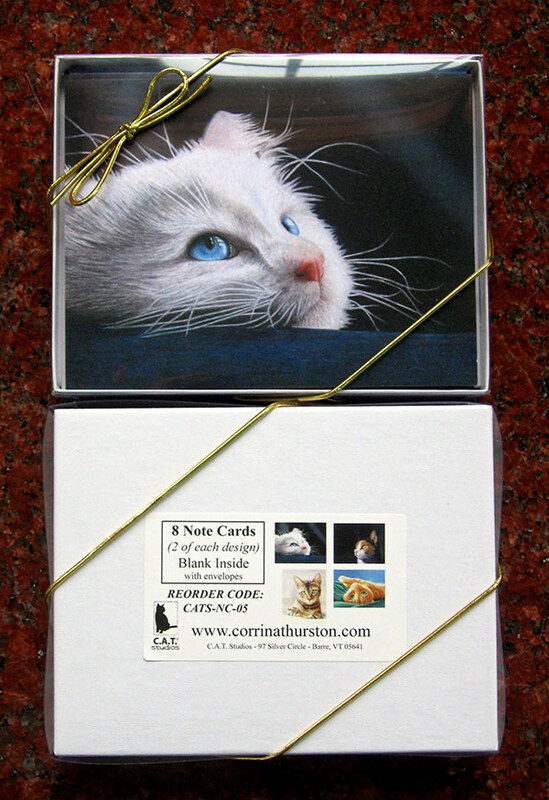 View prints and other products featuring the Bright Eyes here.